Removals in Durham Removals in Newcastle and surrounding areas of the north east of England are our main areas we cover but whether its long or short distance with a small or large load A2B Transit would be glad to be of service. We can offer a package designed for your individual needs ranging from a 2 man team with 1 van for smaller jobs or up to a 4 man team with 3 vans for larger moves. 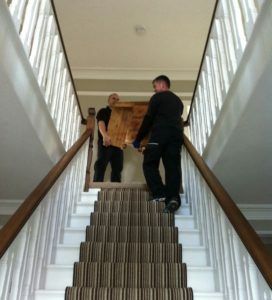 Depending on the amount of items to be moved whether there are any specialist items involved a packing service distance between locations and style of property are considered when choosing the right option to make your move as cost effective and enjoyable as possible. Take a look at our price guide for an idea of which package could be suitable for you then get in touch to arrange your free estimate its that simple.